Do you remember how everybody used to write e-mails just because it was the only way of communicating through computers? You are lucky if you are young enough to not know this. Nowadays, we have so many different apps and software that can help us reach somebody on the other half of the planet in just a second. 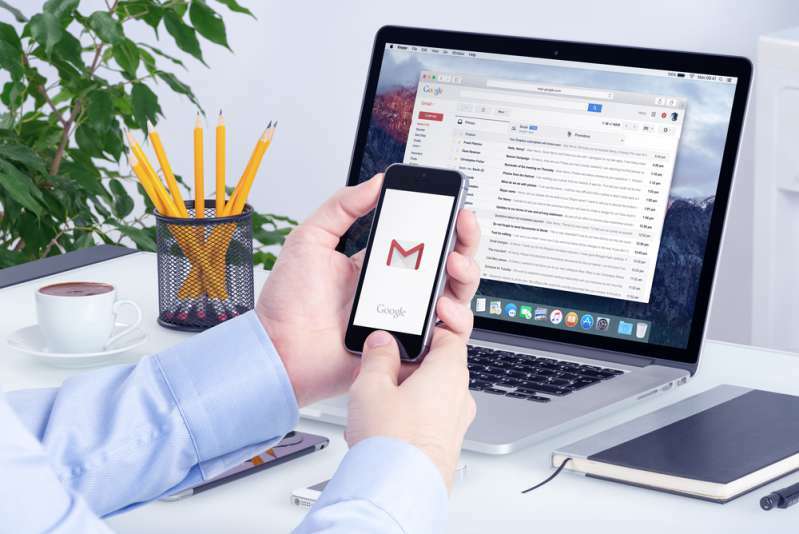 Nonetheless, e-mail remains one of the essential tools of communication inside every business structure. And today, we want to help you learn something new about the developed functionality of e-mail communication. One of the most common things we do in e-mails, besides writing the text and attaching important documents, is providing links. Of course, like in most of the things related to computers, there are several ways of performing an operation. Start by composing a letter, like you usually do. Go to Gmail and click on the “Compose” button. Start writing down the text and when you want to create a hyperlink, find and click on the “Insert link” button. It is the fourth one after the “Send” button, next to the smiley face. A new window should pop up where you write down the part of the text you want to be hyperlinked, as well as the URL itself in the blank space below. We’ve told you about the other way. It is not particularly shorter, yet some people prefer it more. 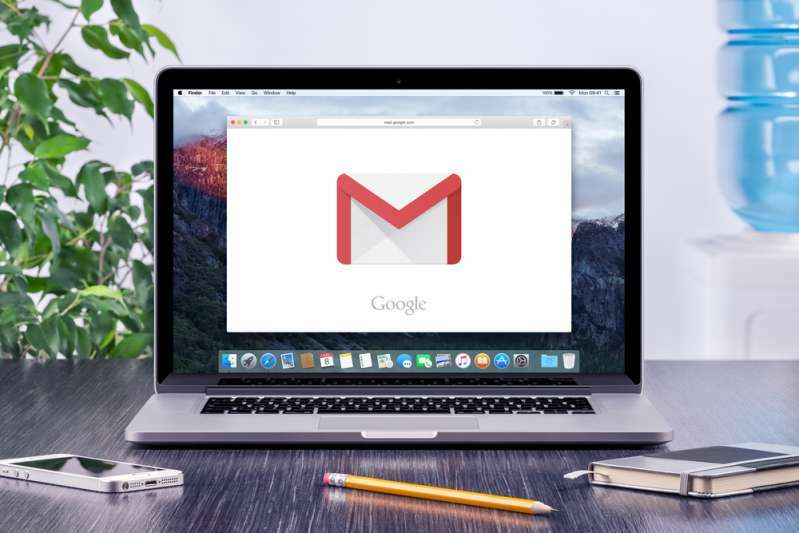 There’s a shortcut key to insert a hyperlink in Gmail. If you move your cursor to the “Insert link” button, you will be able to see it. When you compose a new letter, simply press the combination of keys “Ctrl + K,” and the “Edit Link” window will pop up. As for iPhones, you can simply copy the URL into the messages, and the phone will automatically transform it into the hyperlink. You can type it in the text message box, or paste from your clipboard. Simply tap the “Space” button of the URL and the job is done. 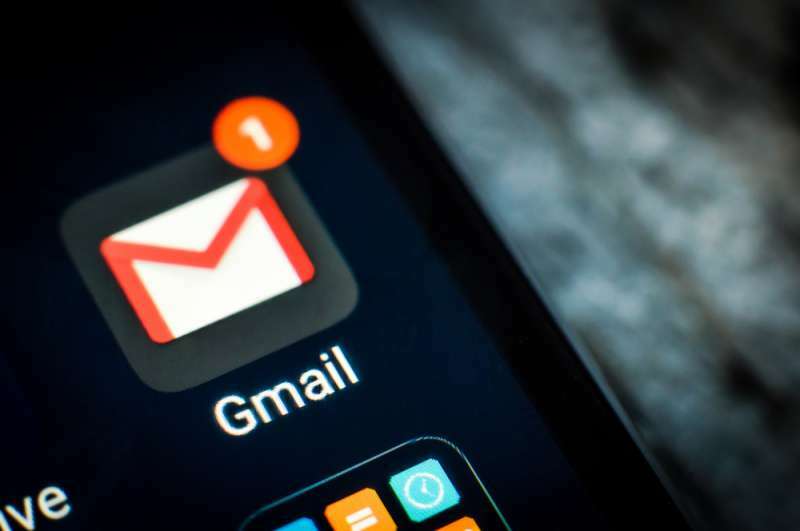 If you are wondering how to insert a link in Gmail, there’s no big deal. Simply copy and paste the link you want to add to your letter. And if you were worried about that horribly annoying feature that prevents you from opening a link, Chrome finally allows you to open it directly without any third-party programs. We hope this article answered your questions.